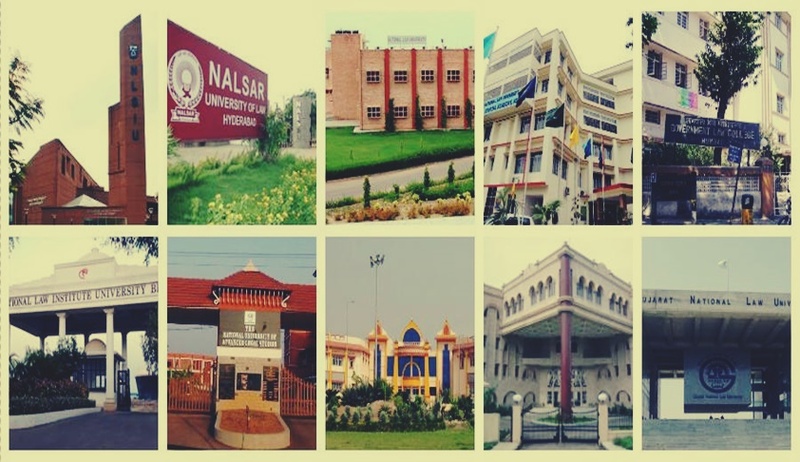 The Uttarakhand High Court on Tuesday ordered the State to establish a National Law University (NLU) in Uttarakhand within three months, directing it to run the NLU from government buildings or a hired private accommodation until the construction of the campus is complete. The Bench comprising Justice Rajiv Sharma and Justice Lok Pal Singh directed that the first academic session should begin from September this year. Meanwhile, the State is expected to begin construction for the NLU in District Udham Singh Nagar, where the Court noted that the Government had land measuring about 1800 acres available. As for the modalities of functioning of the NLU, the Court directed the State to formulate Regulations under the National Law University of Uttarakhand Act, 2011 within a month, and make all appointments to the NLU as per such Regulations within three months. The Court was hearing two petitions- one by Dr. Bhupal Singh Bhakuni and another by Dr. Mahendra Singh Pal- pointing out that despite enactment of the 2011 Act, an NLU has not been established in the State. In response to the petitions, the authorities had pointed out that the Act provided for establishment of the head office of the NLU at Bhowali, Nainital. It had however submitted that the land required for the establishment of the University was not available at Bhowali, and therefore requisite amendments had to be made to the Act in order to proceed forward. The Court noted that sufficient land is available in District Udham Singh Nagar, and rapped the State for delaying the establishment of the NLU, observing, "The Court has not accepted the plea raised by the State Government that the land is not available. We have already noticed hereinabove that sufficient land is available. There are always teething problems as and when a new establishment including a University is to be set up. This could be overcome if there was a will of the State to establish/start the University as per Section 3 of the Act of 2011. The University could be established and thereafter the classes could start in any government building or rented accommodation." The Court further opined that the requirement of a library can be avoided as of now, as the students can download judgments and statutes online. "We are not dealing with the policy matter but we are dealing with the enactment which has been legislated especially for the establishment of University u/s 3 of the Act. The same has not been implemented yet except the prolonged correspondence. The laudable object of the University has been frustrated in the rigmarole of redtapism. The State machinery should have been sensitive to establish the University in the right earnest at the earliest." It further remarked that the current PIL has been pending before the Court for 4 years now, and that due to the State's lethargy, "brilliant students of the State have been deprived from getting the standard legal education under the National Law University". When confronted with the submission that funds had to be gathered for establishing the NLU, the Court shot back saying that it was the State's responsibility to address this concern. It observed, "The State Government was aware of this contingency at the time when the National Law University of Uttarakhand Act, 2011 was legislated. It was for the State Government to garner the funds. There cannot be any compromise as far as the field of education is concerned. The National Law University could have been a feather in the hat of the State of Uttarakhand." Senior Advocate C.D. Bahuguna then stepped forward to pay a sum of Rs.1.00 lakh for creating the corpus for running the University. Approving of the idea, the Court directed Mr. Bahuguna to collect donations from members of the Bar, Judges as well as the public at large, after opening a separate fund for collecting such donations.